We’ve got such a fun and unusual book to share with you today that Caterpillar has been enjoying so much. 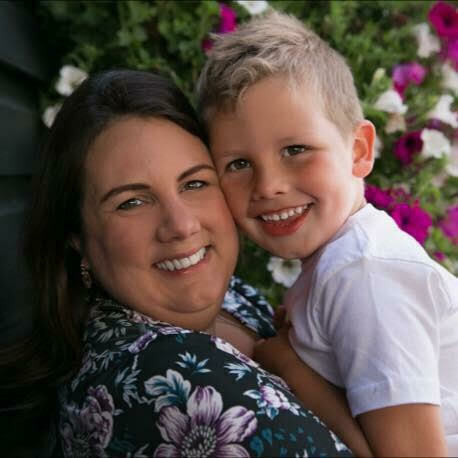 Convertibles from Miles Kelly are large, sturdy, boardbooks that convert very simply into a vehicle your toddler or preschooler can actually climb into! 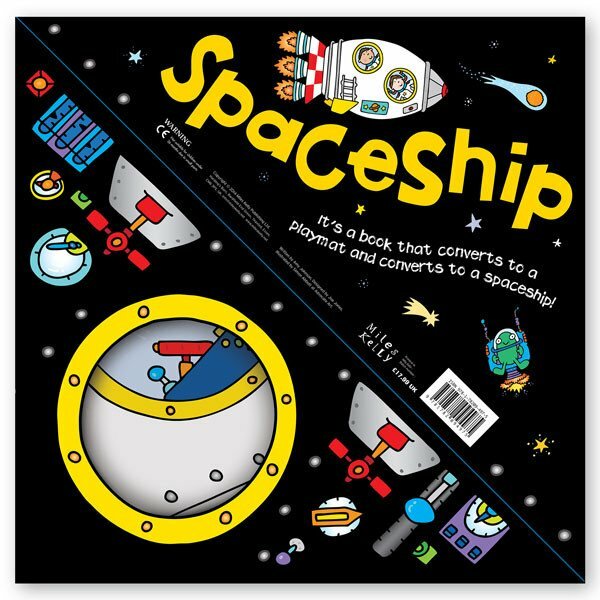 Any parent knows how much children love to play in empty boxes and this fab product combines boxes, vehicles and non-fiction in one great book. With twelve vehicles available including a submarine, pirate ship and princess carriage there is a Convertible to suit any child. Caterpillar decided on the Spaceship since he’s a little obsessed with all things rockets and aliens lately. The books are made up of two elements. 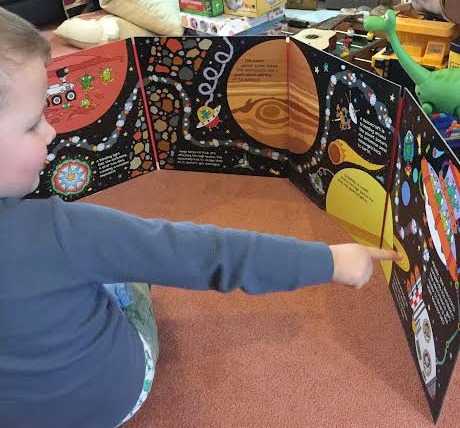 Firstly, you can lay the book out flat (or stand it up as we did in the photo below) and read the brilliant facts and fun illustrations, this alone was great as Caterpillar was really engaged by the text and pictures explaining fixing engines, visiting different planets and zero gravity. We loved the cartoon’y illustrations and found this a fun and unusual way to read. 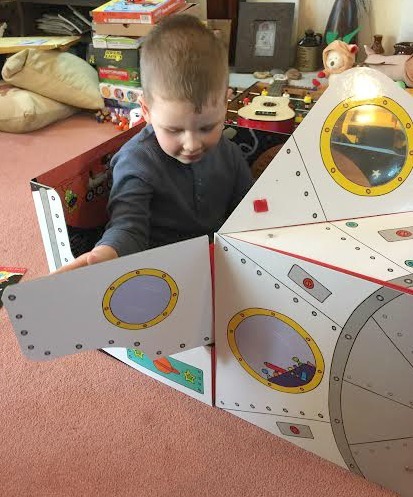 Then comes the really fun part – using simple plastic tags with Velcro fasteners the book can be quickly converted into a spaceship with a working door to allow your child to climb in and out. It even has a windscreen that my son loved looking through. I’m not particularly practical and I feared it would be tricky to put together but actually it’s really quick and easy. With a couple of tries your child might even be able to put it up alone. Caterpillar then spent ages playing astronaut; climbing in and out, starting engines and visiting other planets. Fantastic for developing imaginative play as well as being educational. At one point he even managed to fit his friend in with him (though I wouldn’t necessarily recommend doing this!). 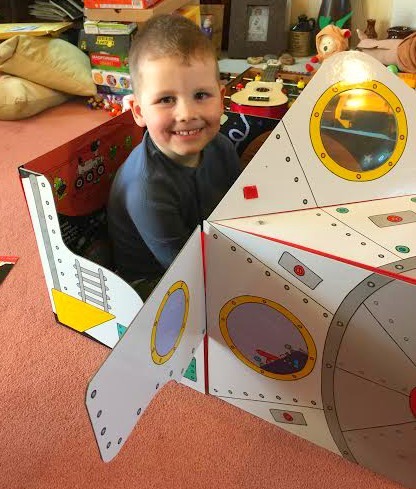 A unique, fun and well-designed product that would be especially good as a gift – I struggle to imagine there is any child who wouldn’t enjoy it. To choose your Convertible visit www.mileskelly.net. Read all our book reviews here. Disclosure: We received this book in exchange for an honest review, all words and opinions are my own.